Because you need to know this stuff. Reheating dinner is a way of life. Whether it's Friday night and you need to clean out your fridge, or you want to turn your leftovers from last night into a whole new meal, our microwaves are our handy kitchen companions. But research shows that reheating some of your favourite foods can be dangerous to your health, especially if they were stored incorrectly beforehand. Heat can cause the nitrates of these veggies to turn toxic—and release carcinogenic properties—when they're heated up a second time. So it's best to take these foods out of whatever dish you're reheating. 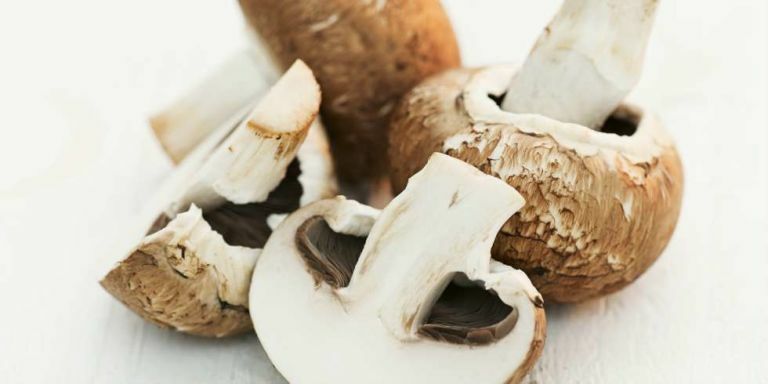 In general, mushrooms, should be eaten and finished right after preparation. Proteins can deteriorate as soon as you cut them up, and that's bad news for your belly. Reheating this protein powerhouse when it's boiled or scrambled can be toxic, and can wreak havoc in your digestive system. 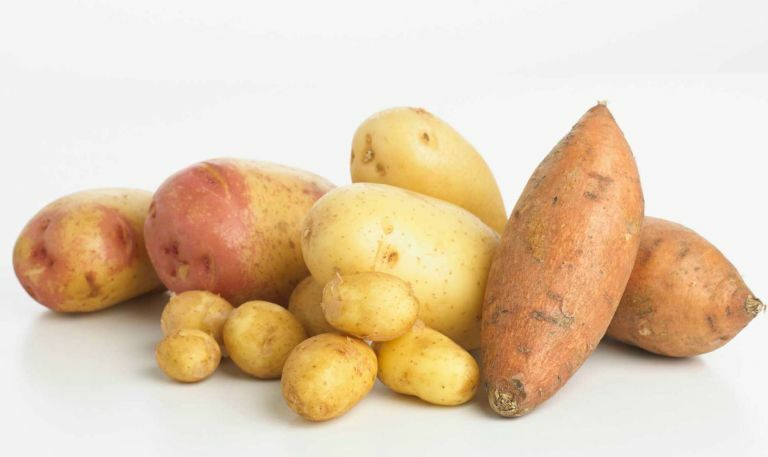 Potatoes are tricky—if they're left to cool down at room temperature instead of immediately refrigerating, the warm temperatures can promote the growth of botulism, a rare bacteria. Botulism can't be killed with a quick zap in the microwave, so it's best to refrigerate them immediately to avoid any problems with reheating. Again, how you store it before heating can lead to problems. According to the Food Standards Agency, "Uncooked rice can contain spores of bacteria that can cause food poisoning. When the rice is cooked, the spores can survive...Then, if the rice is left standing at room temperature, the spores will multiply and may produce poisons that cause vomiting or diarrhea. Reheating the rice won't get rid of these poisons." 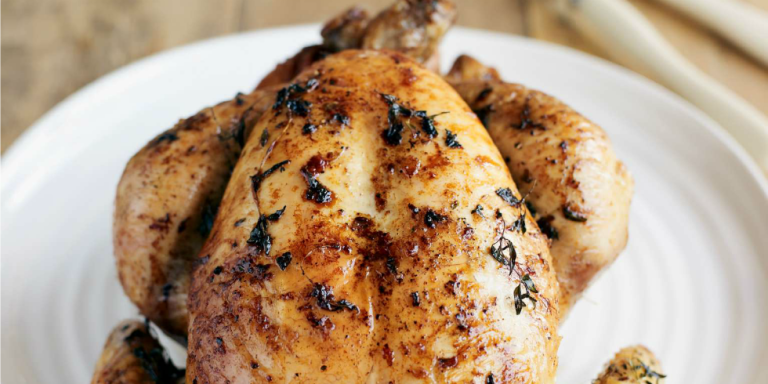 The protein composition in the common dinner staple actually changes when cold, refrigerated chicken is heated for the second time. This can actually cause digestive troubles, so if you'd prefer to reheat your meat, make sure that it's thoroughly cooked; the inside should be piping hot!